Since graduating from Sheffield Hallam University with a degree in Business Studies, Krystian has developed a career in Digital Marketing particularly Social Media. His role as part of the team is to promote the daily activity at each of the 3 Dental Suite practices across all key social media platforms. Each day presents a new opportunity to shoot and edit videos at The Dental Suite, showcasing the various treatments patients visit The Dental Suite for. 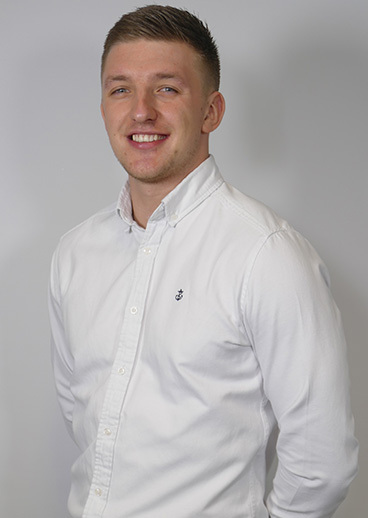 Outside of work Krystian enjoys going to the gym and is a keen Leicester City FC fan.